If you've watched my first vlog episode, you might have found out that aside from Reply 1988, my ultimate favorite K-drama is Weightlifting Fairy. The cast made Bok Chicken look (and taste) so good and rewarding, I wanted to have my own dose of it. 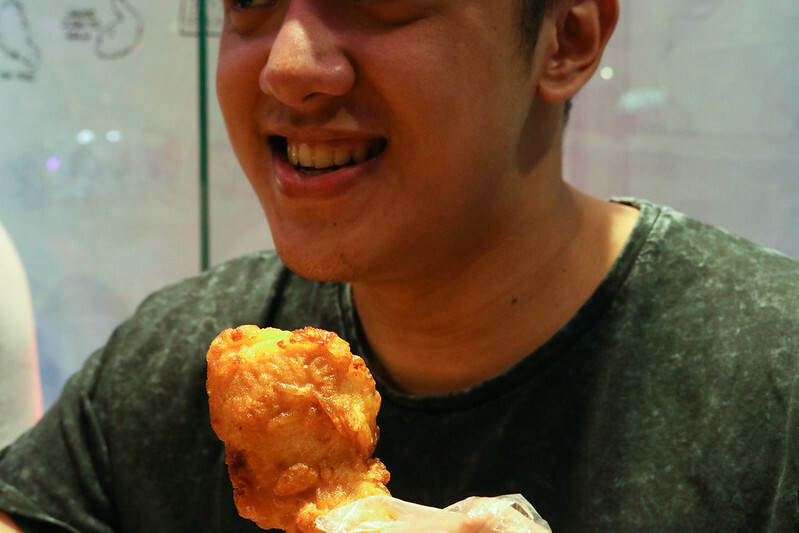 The closest I could get to it now is probably through BonChon's delicious K-style Chicken. SWEGGG! 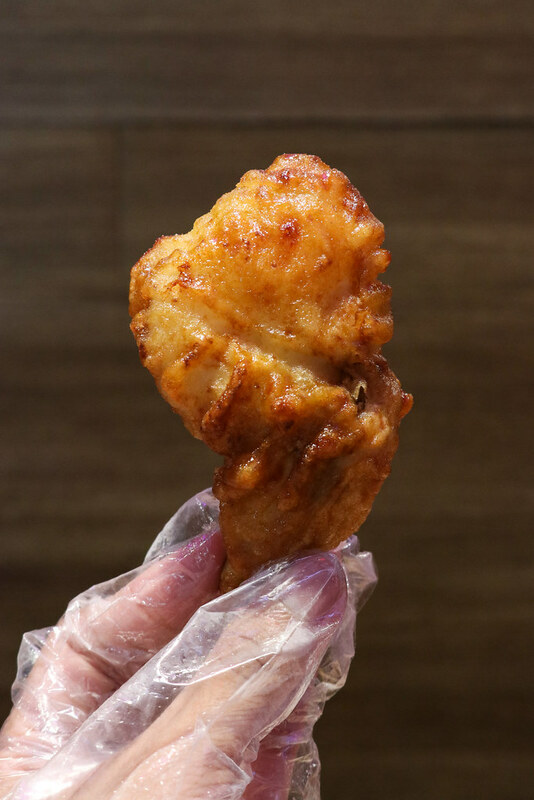 Since college, BonChon's Soy Garlic and Spicy drums and thighs are my favorites; I never ordered any other mains than those. Didn't get to try the rest in their menu because I just really found myself craving for those alone. Anymoo, a few days back, Deo and I graced BonChon's event to try out their best-selling offers and it was such a refreshing treat! 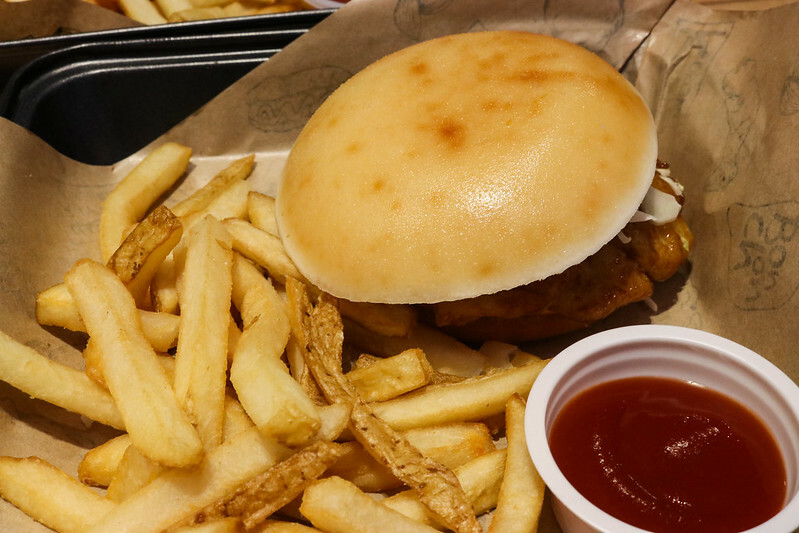 Get it either steamed or fried! 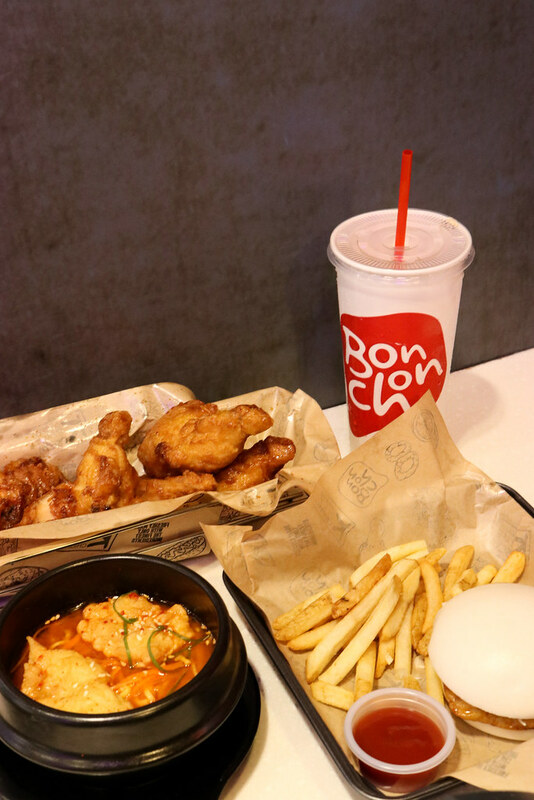 Both variants have 100% real tender juicy chicken meat handcrafted with BonChon's best-selling soy garlic glaze. Soft, creamy, delicious! Because of our insane schedules, Deo and I were both feeling under the weather during the event. Yet sometimes, all you need is a hot and spicy noodle soup to kick the incoming flu away! 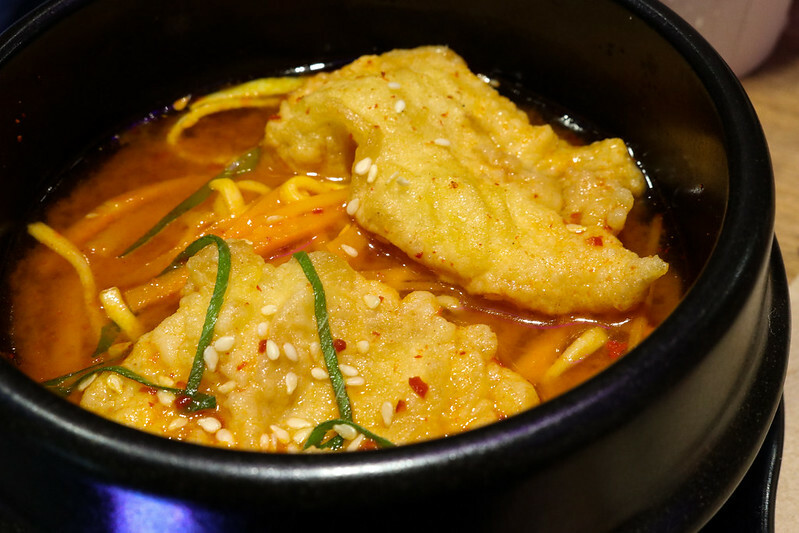 We're so happy we got to try this Seoul-ful delight! It has Korean hot pepper flakes, BonChon's special spicy seafood broth, egg noodles, and topped with crispy fish poppers. 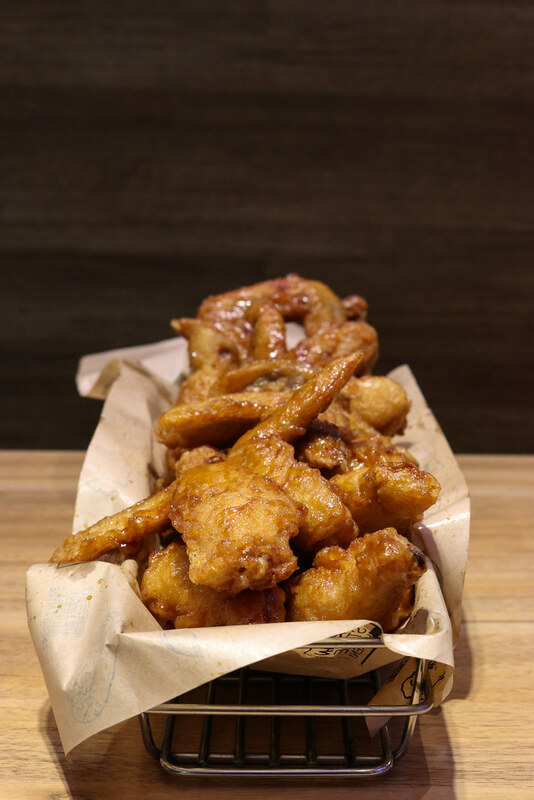 Heard this has been a crowd-favorite at BonChon! 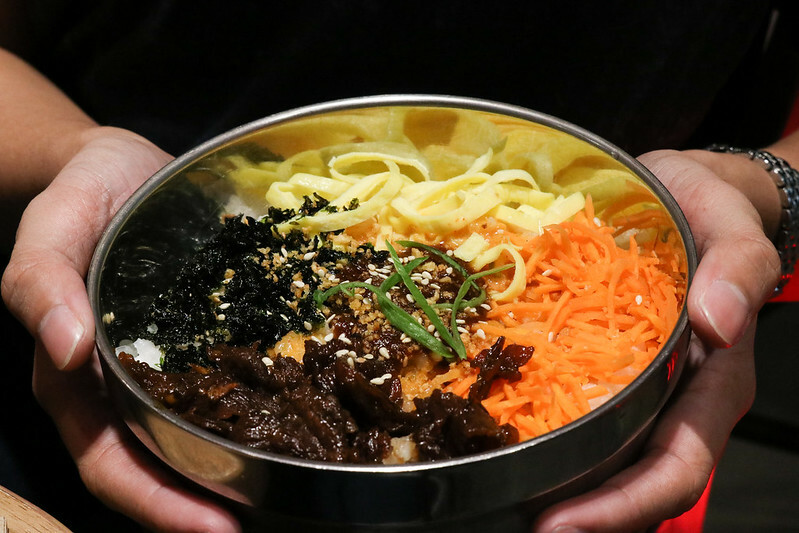 Bibimbowl dates back to the Joseon Dynasty (very Love in the Moonlight, haha) where Bibimbap is considered to be a royal court dish. 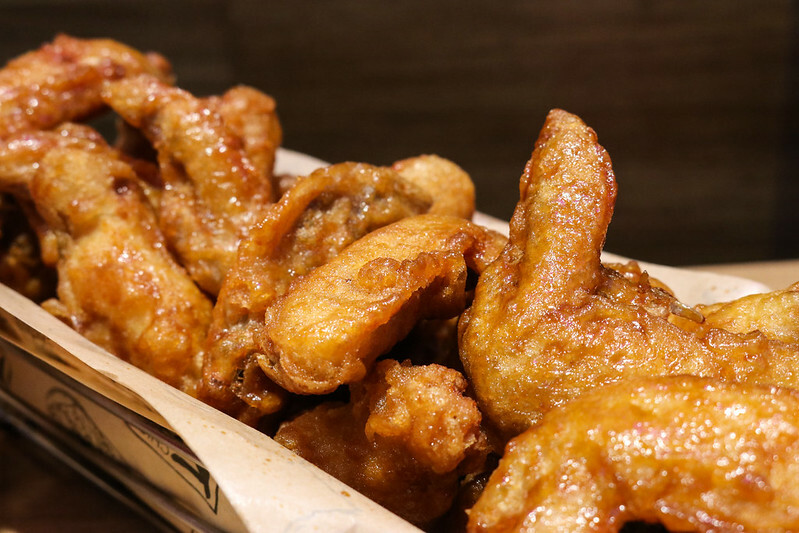 Deep-fried to perfection and mixed with sauces like Original, Fiery Spice, and Creamy Curry. This dish has mixed rice garnished with a full assortment of well-seasoned ingredients and flavorful components. 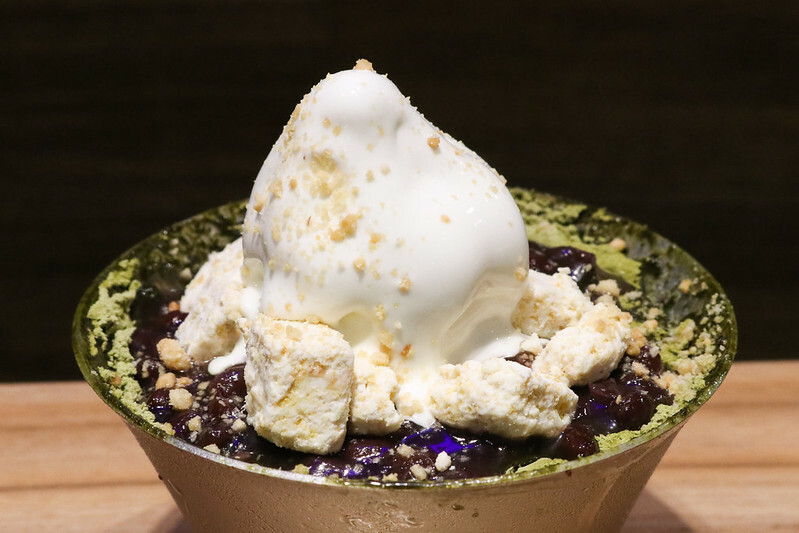 A much-celebrated Korean dessert which is made of ultra-fine, powder-like snow ice, sprinkled with bits of fruits and various toppings, drizzled with syrup, and topped with premium Milky Kreme. My favorite's the Strawberry Cheesecake! 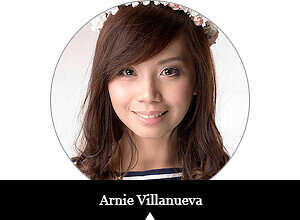 Now, I have more reasons to go back to BonChon! They don't only offer delectable Korean dishes, they'd give you the whole package of experiencing Korea. 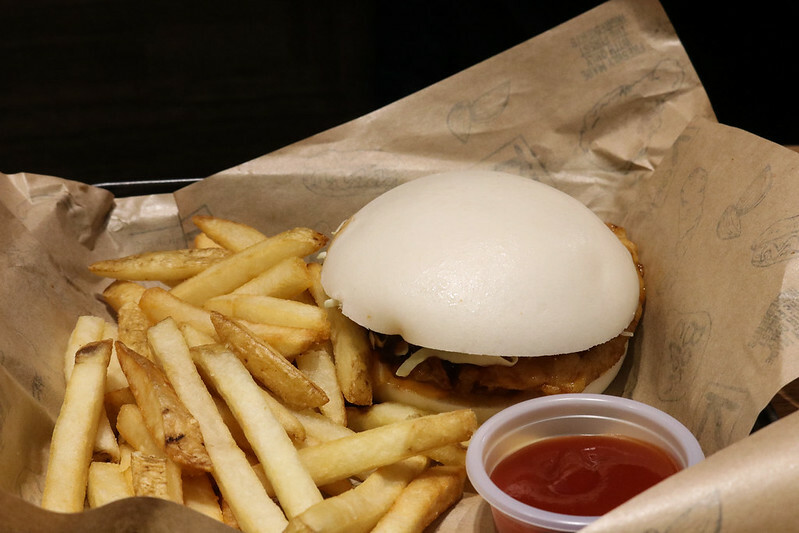 BonChon has actually revamped some of its stores into a Modern Barn, plus the staff's uniform makeovers, and improved lighting inside the store! K-tastic!